Will the little lamb make the right choice when confronted with fear and the mockery of others? 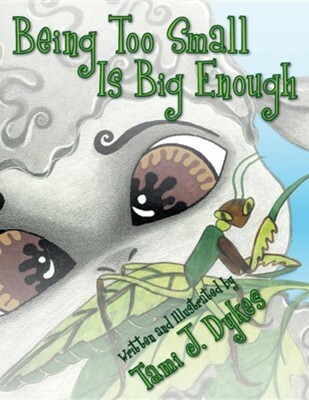 This moral-centered and imaginative tale teaches kids the importance of seeking God's way, even when others don't agree. A prayerful little lamb learns that even though it's small, it can certainly make a big difference; that anyone can do all things through Christ (Philippians 4:13). Helping the helpless is pleasing to the Lord, especially when we trust in Him. Just as in the Parable of the Good Samaritan (Luke 10:25-37), we need to show compassion and mercy, regardless of who others are, and prayerfully ask for God's guidance, no matter what others say. God will use anyone who is willing, because with God, "being too small is big enough." I'm the author/artist and I want to review Being Too Small Is Big Enough.